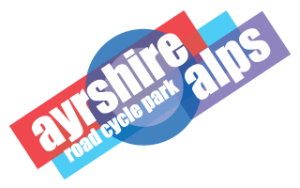 The glorious weather enticed the members of Ayr Burners Cycling QTS out onto the roads and tracks of Ayrshire and beyond last weekend. 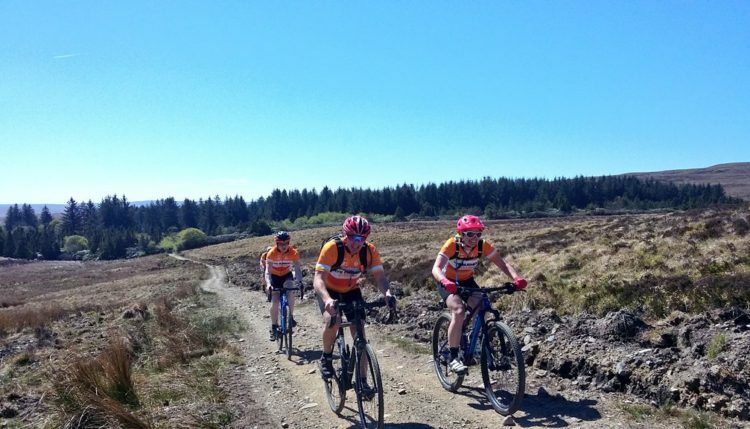 On Sunday ‘The Burners’ went off-road and took to the Lagafater Way. Starting in Barrhill the group headed for Glenwhilly before turning onto the old drovers road that rises up to almost 1500 feet where some stunning views across South West Scotland and Ireland were there to behold. The bunch continued to follow the Black Glen Burn before descending to Ballantrae for a well earned lunch. 35 sunny miles were clocked up upon returning to Barrhill. This weekend has the Burners visiting Arran on Saturday, whilst on Sunday it’s the Annbank and Stair Fayre Strava Ride.